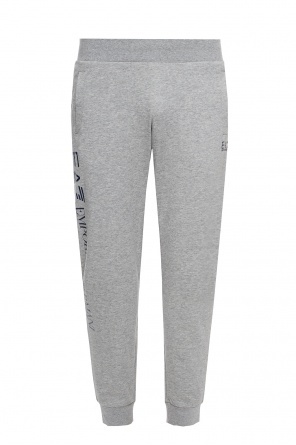 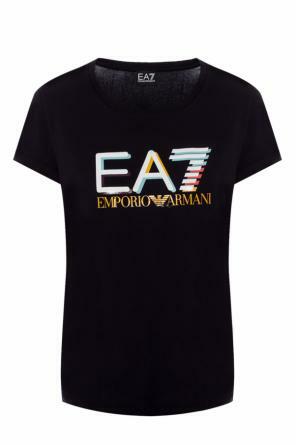 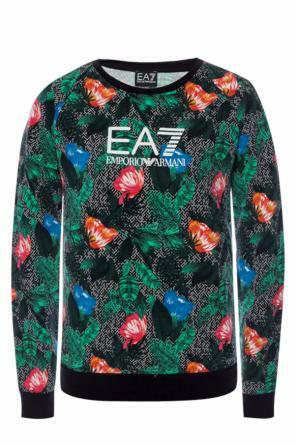 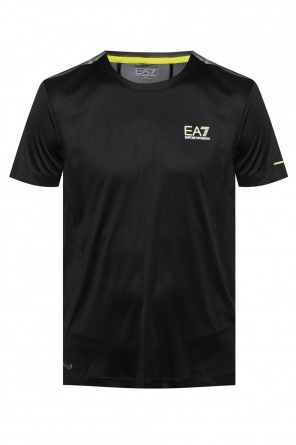 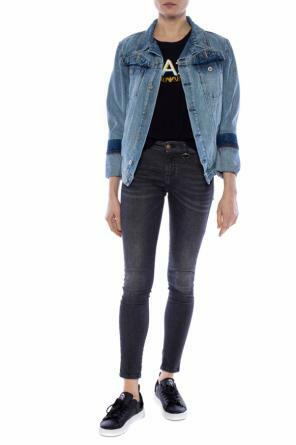 EA7 Emporio Armani is a sporty chic at its finest. 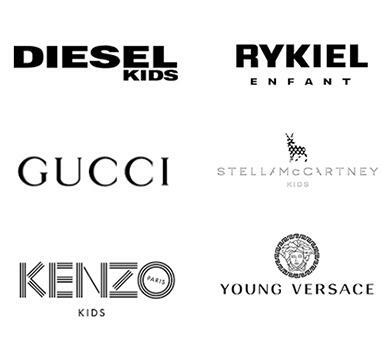 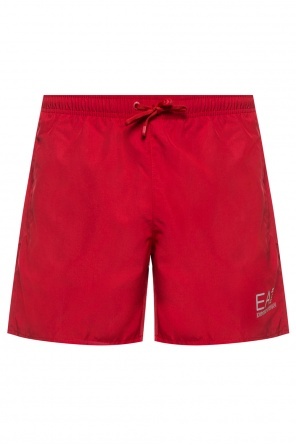 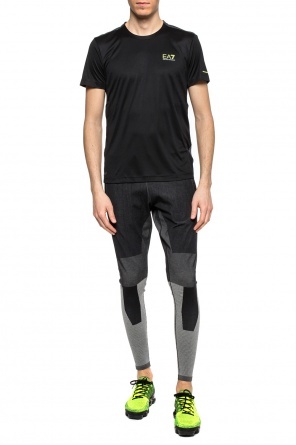 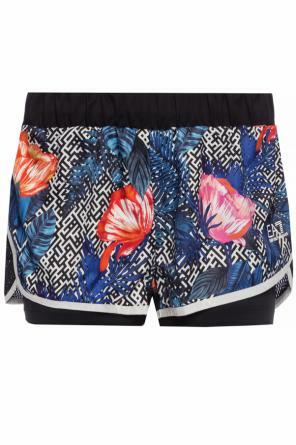 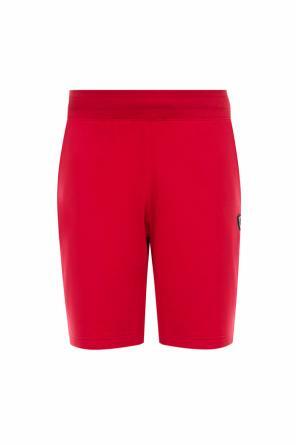 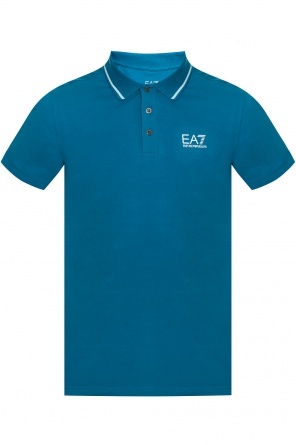 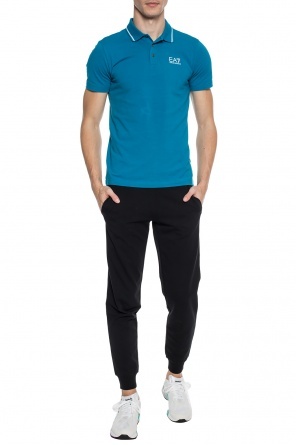 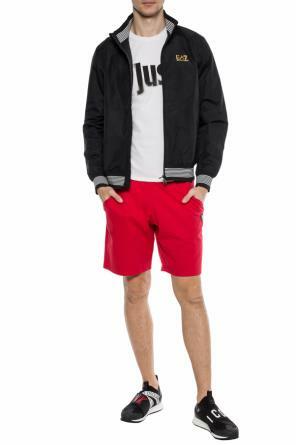 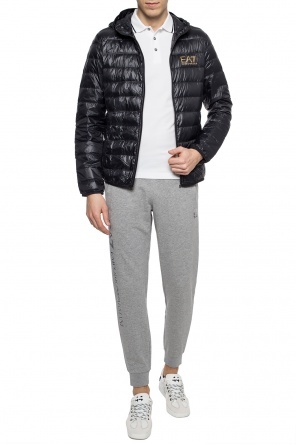 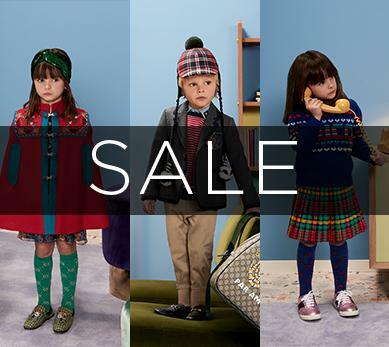 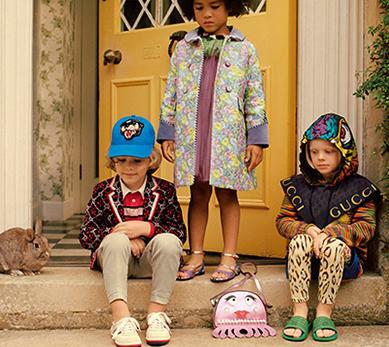 Leisure clothing from the Italian designer is a total must-have for everyone who fancies active pastimes. 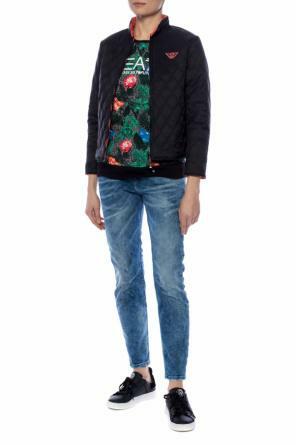 A whole lot of T-shirts, quilted jackets, hoodies, vest and sweatpants will steal hearts not only of staunch Armani’s style admirers.